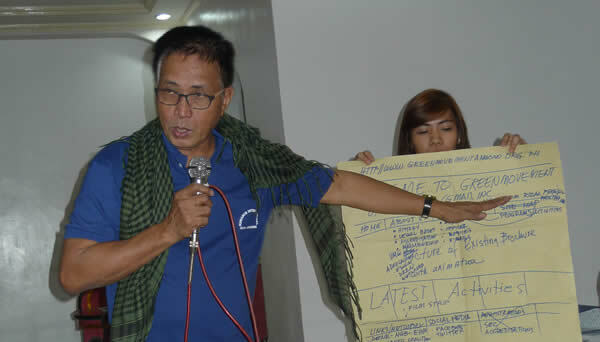 Organizational Readiness – The Society for the Conservation of Philippine Wetlands, Inc. 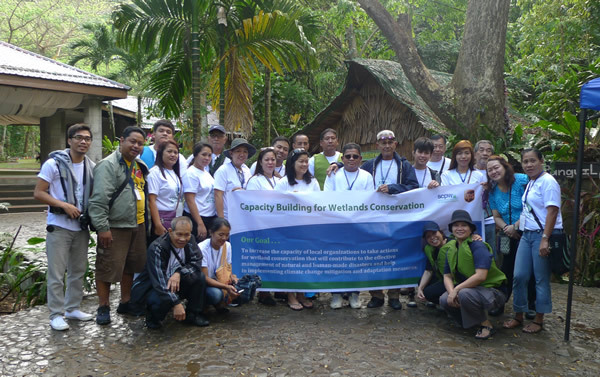 The Society for the Conservation of Philippine Wetlands, Inc. The project aimed to increase the capacity of local organizations to take actions for wetland conservation which will directly translate into managing natural and human-made disasters and help in implementing climate change mitigation and adaptation measures. It took a different route from the usual intervention that directly train people on actual measures by dealing instead with a more basic organizational aspect. This refers to the organizational capacity to access resources and how to manage them efficiently and effectively to come up with the desired outcome which is a resilient and climate change-proof environment. 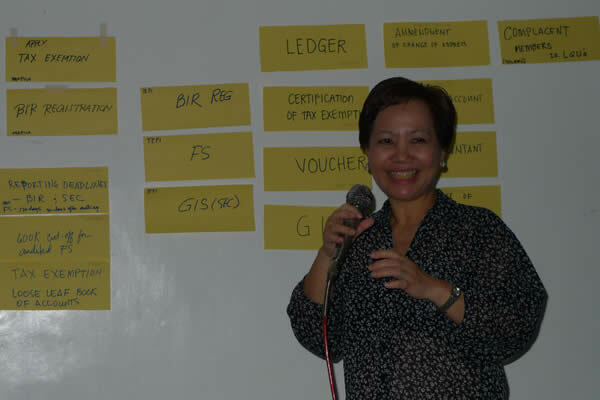 The participants presented their organizational profiles and proposed actions on how to complete the items in the checklist. The session was composed of lectures and practical workshops on obtaining required permits, visioning and action planning. 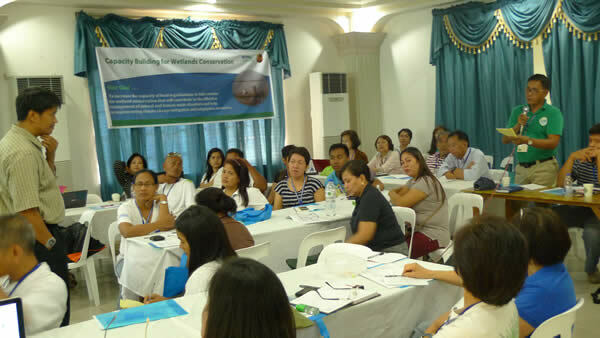 Lectures on the basic concepts of wetlands and knowledge on the current state of wetlands in the Philippines and overview of the government registration and reportorial requirements for setting-up or operating POs/ NGOs. 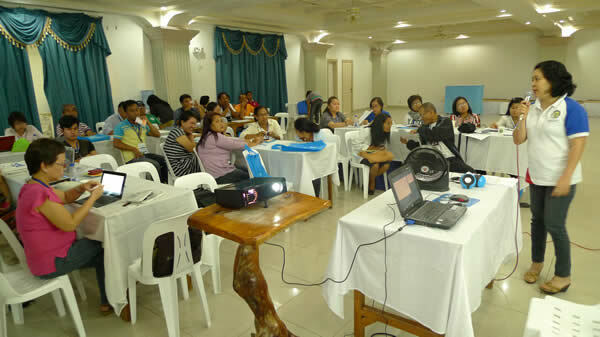 Guidelines in reviewing their respective organizational vision, mission and goals was also discussed. Exposure trip to Panguil River Eco-Park, a showcase wetland resource management model under the local government of Pangil. This has been preserved and developed into an ecological park for eco-tourism in order to generate additional resources in the community. Society for the Conservation of Philippines Wetlands, Inc. Copyright © 2019 The Society for the Conservation of Philippine Wetlands, Inc.. Powered by WordPress. Theme: Spacious by ThemeGrill.